Nowadays, every wedding is recorded on video, which lasts forever. The first dance can make or break your reception. Since dancing at your own wedding is kind of unavoidable, why not make it the best? Maybe you want a flash mob for the entire wedding party or maybe you have a song for the Bride & Groom’s first dance, we’ve got you covered. 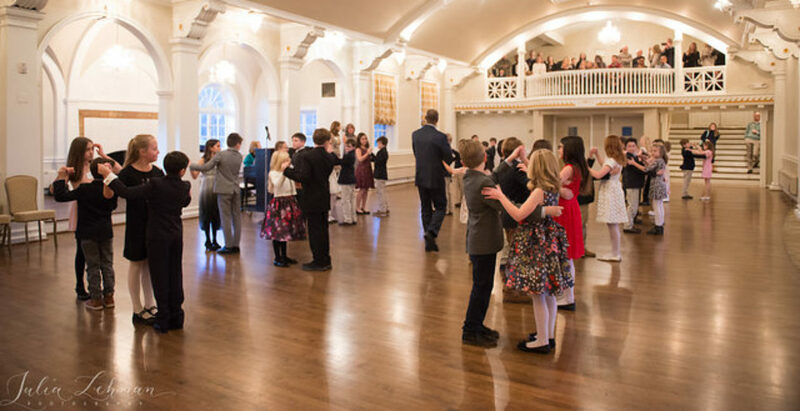 Mother/Son & Father/Daughter dances are no problem, either. Even if you don’t have a song but want to learn to dance for your big day, we can do more than just “help”. 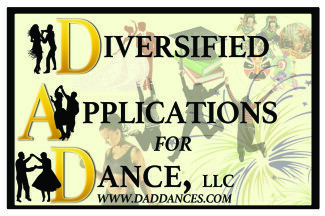 Our capable staff of dance teachers will instruct you both in the rhythm of your choice, and help you choose an appropriate song whose message reflects the unique essence of your love, and one that compliments the dance you chose to learn. We’ll also give you the confidence you need to make your big day and your big moment, well, BIG! Your wedding could be the perfect, embarrassment-free digital memory you’ll be proud to show folks again and again! It also makes a nice memento… one you will definitely want to pass on to your kids one day!